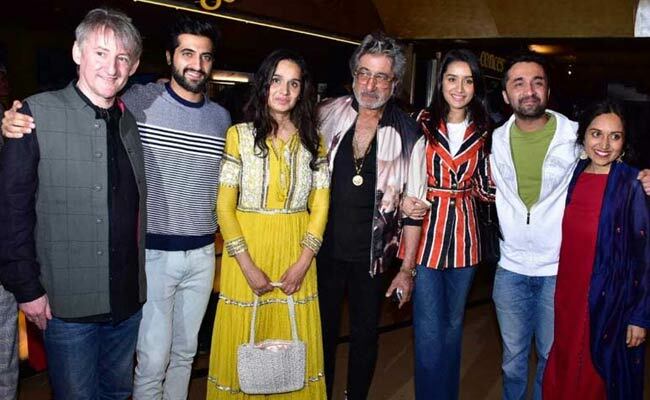 Shraddha Kapoor attended the special screening of upcoming film Bombairiya, which features her brother Siddhanth Kapoor, Radhika Apte and Akshay Oberoi. 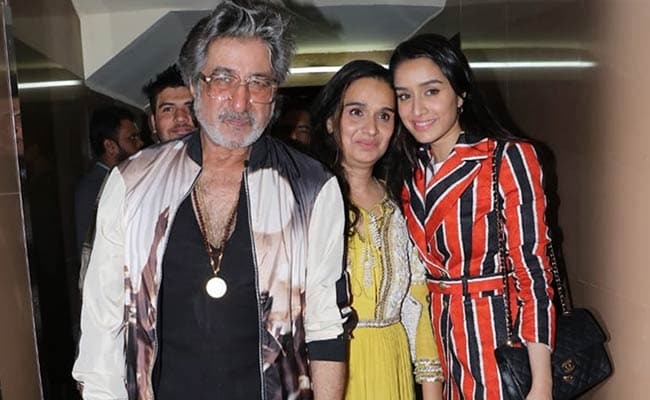 Shraddha was accompanied by parents Shivangi Kolhapure and Shakti Kapoor. 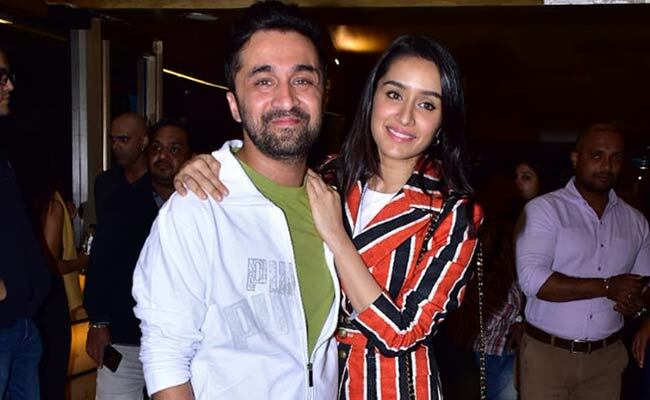 Siddhanth Kapoor also attended the screening with his family. 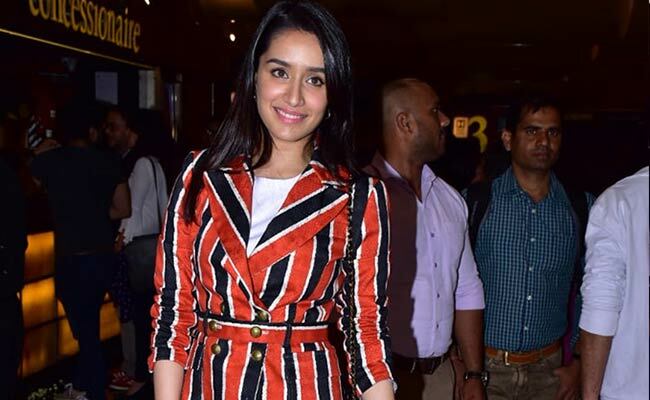 Flashbulbs popped incessantly as Shraddha entered the screening venue with her family. For the screening, the 31-year-old actress opted for a pair of flared denims and blazer top. Bombairiya screening was also attended by the film's male lead Akshay Oberoi. Akshay was casually dressed for the occasion. 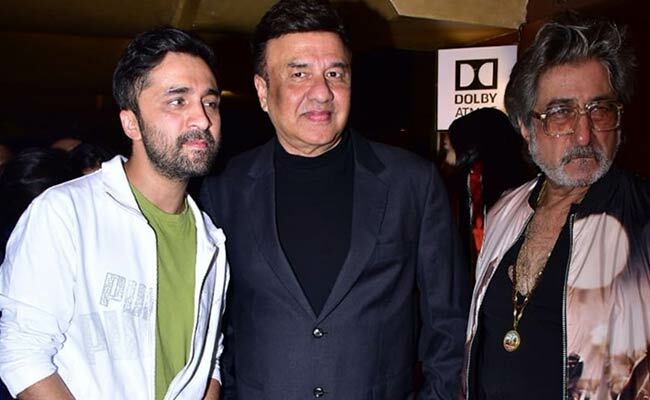 Singer-music director Anu Malik and actress Rasika Duggal were also part of the screening. Radhika Apte, who headlines the comedy-mystery film, was not spotted at the special screening. Apart from Radhika Apte, Siddhanth Kapoor, Akshay Oberoi, the film also stars Adil Hussain, Shilpa Shukla, Ajinkya Deo and Ravi Kishan. Directed by Pia Sukanya, the film revolves around the subject of witness protection. Speaking about the film, director Pia Sukanya in an earlier interview to news agency IANS said: "It's a comedy-mystery film. It's very funny and chaotic story. All these three character gets connected with each other with one incident and how it becomes a much larger story that's what the whole film is actually about." Meanwhile, Shraddha Kapoor, who was last seen in superhit film Stree opposite Rajkummar Rao, has come onboard for Remo D'Souza's untitled dance film also starring Varun Dhawan and Nora Fatehi. Shraddha also has Saina - the biopic on badminton champion Saina Nehwal - in the pipeline. She is also part of Nitesh Tiwari-directed Chhichore, which stars Sushant Singh Rajput.